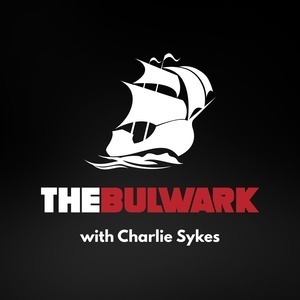 We found 2 episodes of The Bulwark Podcast with the tag “wall”. On today's Bulwark Podcast, A.B. Stoddard and Jonathan V. Last join host Charlie Sykes to discuss Chris Christie's new book, the wall, and the potential for a second government shutdown.